This is a list of some of the articles, publications and other media which Jeff Harris has had the privilege to write, illustrate or contribute his photographs towards over the years. Page 5, (illustration) IUFC 2012 Tree-Cycle logo, featuring Oakley! 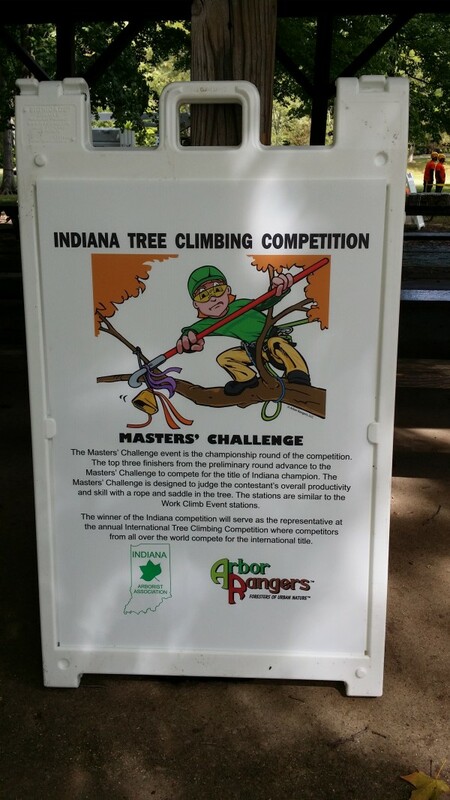 IAA Annual Tree Climbing Competition signage (text & illustrations) featuring the Arbor Rangers™! This method is also featured on our website: Ternary Pruning Method. 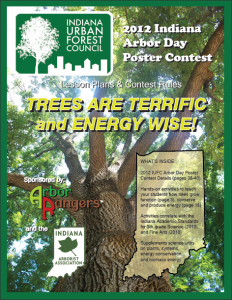 This book was designed as an introductory piece featuring the Arbor Rangers™, their creator Jeff Harris and the influential professionals who inspired their creation. This book is full of illustrations and photography by Jeff Harris, with contributions from his youngest daughter and work assistant, Jaira Harris, who also helped edit the book.